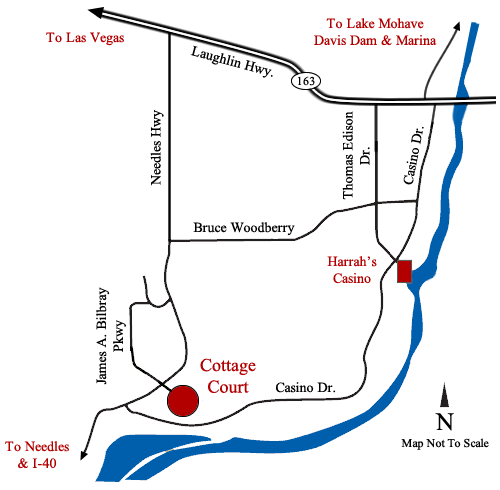 Cottage Court is located just west of James A. Bilbray Pkwy. off of Needles Hwy. The sales office is at 1948 Duke of York Drive. View Google Map.